Winter craft activity – Make fat balls for birds and a bottle bird feeder – Get Kids Outside! 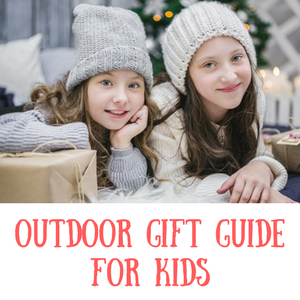 As you probably know, I’m a big advocate of introducing kids to nature as a way of getting them outside. 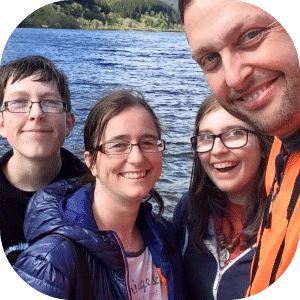 It’s not only a good excuse to get outside, it’s also fun and can foster a real respect for the world around us – not bad! Winter is hard to get outside, especially if it’s cold and rainy so one idea is to bring nature to you inside – make a bird feeder! Obviously I don’t mean bringing the birds inside themselves, but thinking about nature and wildlife while also being cosy inside is still a worthwhile thing to do, especially around winter. At this time of year, in the depths on winter, food is in short supply for our garden birds and they can often not make it through. Providing a good, clean supply of fresh food for them can be a lifeline. 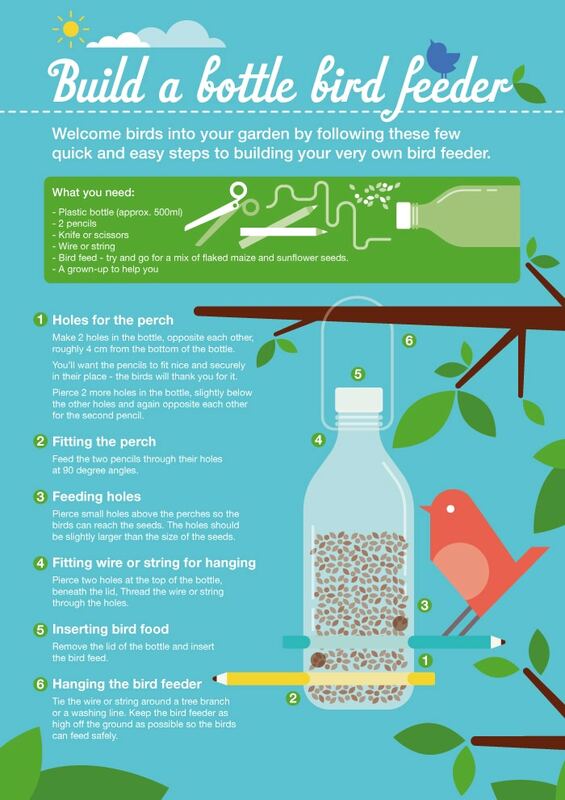 You don’t need any special equipment and you can do all sorts to feed your garden birds, but making a dedicated bird feeder is something that even young kids can help with. get your empty yoghurt pots and peirce a small hole in the bottom. Thread through some string and tie securely in a loop so you can eventually hang your fat balls up. cut the lard up in to small pieces. If it’s really hard then perhaps soften some ever so slightly in a pan or in the microwave. You don’t want it too liquid as it may run out of the hole in your yoghurt pot. 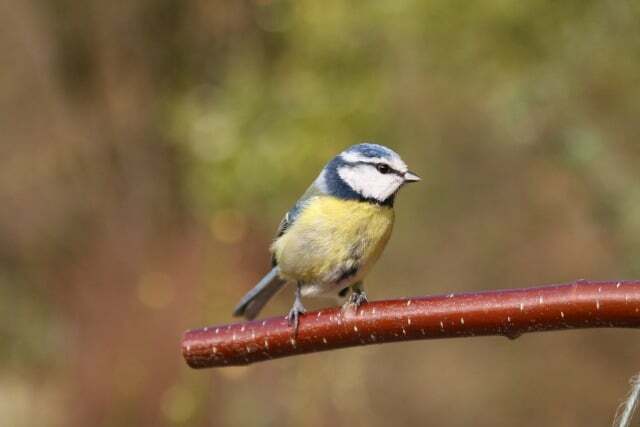 hang outside on a tree or a bird table and let the birds know! This is a great idea for a child friendly project that can be done and hung up in a day. This one is courtesy of Sainsbury’s Bank and it is made using an old, clean plastic bottle and some pencils for perches. It’s a simple idea and you could even make different ones to hang in different spots in your garden. Why not vary what seeds you put in each one and see if it attracts different birds?